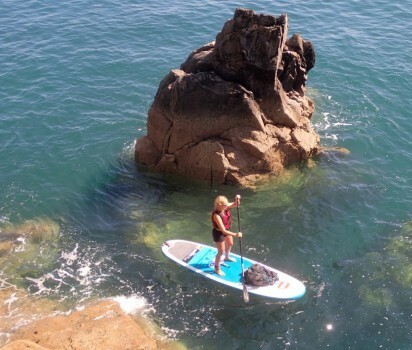 New for 2017 we will be offering guided Stand Up Paddle Board (SUP) trips, prices the same as above. 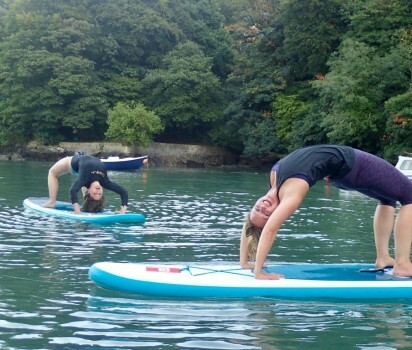 We will also be running SUP fitness and SUP yoga classes for £15 per class. 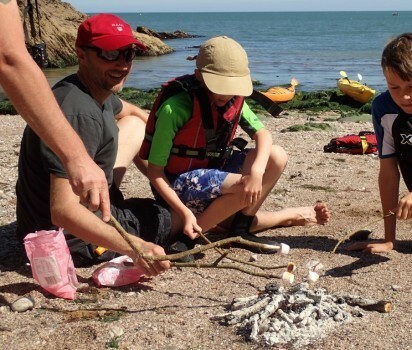 Individuals, groups and families are all welcome; no experience is required and double kayaks are available so that parents with children as young as 5 can also join in the fun! 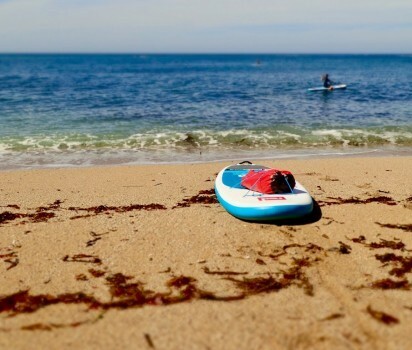 The sea kayaks are stable and easy to control; they glide smoothly through the water allowing you to explore big sections of the coast with minimal effort. 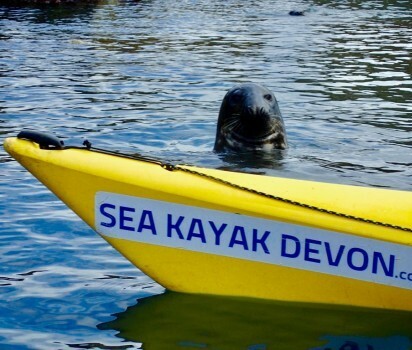 For those who are looking to develop their skills Sea Kayak Devon run a range of kayaking courses. 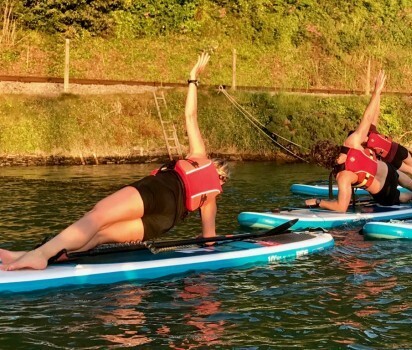 They provide expert tuition from highly qualified and experienced kayak instructors to help you to learn, improve and build on your skills and confidence in a sea kayak. Group sizes are small so that you get lots of personal attention in a friendly and relaxed environment. 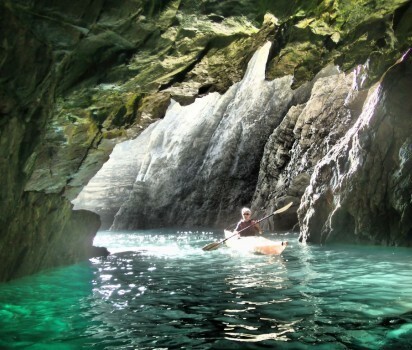 Courses are based around a journey exploring the coast and you will learn and practice new skills as you paddle. 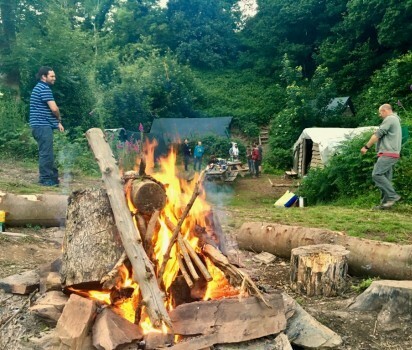 We tailor each course to suit the aspirations of the group but a typical course will involve things like: personal paddling skills and stroke development, rescue and emergency procedures, tidal planning and navigation. 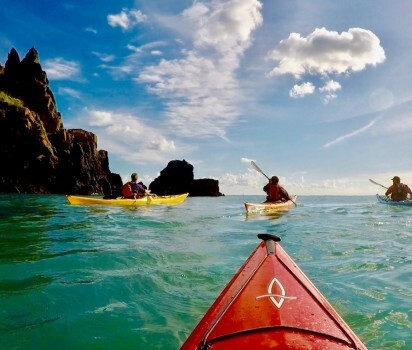 For complete beginners seeking to learn sea kayaking we recommend our Introduction to sea kayaking course, we teach you all the basics and steadily build your confidence in a kayak. 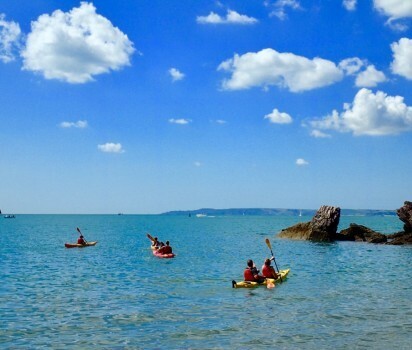 For the more experienced Kayaker our Intermediate or Improvers sea kayaking courses are a great way to build on your kayak skills and experience. 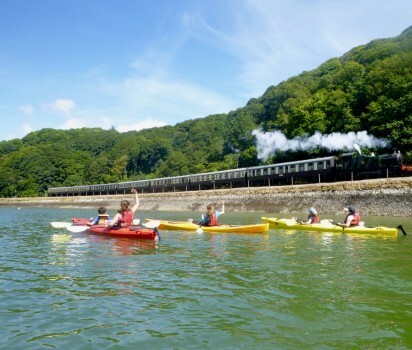 Our Advanced Kayak and Tidal kayak courses will teach you more advanced paddling skills and provide you with the essential skills needed to plan and complete big trips that involve tide, wind and waves. If you are looking to gain a professional kayak qualification we offer a range of British Canoe Union (BCU)approved courses.